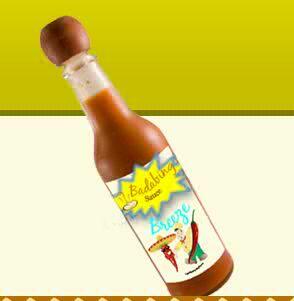 Get a FREE sample of Badabing Sauce. I see that everyone is posting the badabing sauce sample. I went to their website and they are not listing the ingredients for copyright reasons. Manufactures are required to list allergen information and he is not doing that either. I would caution anyone with food allergies against using this sauce until they can confirm it’s safety. I have written them to see if they will release the allergen, especially, gluten status of the sauce. Just a word of caution – free does not mean good for ya.